The Pawnee Bill Ranch will host its annual inter-denominational Sunrise Service and Easter Breakfast. The nondenominational service begins at approximately 7am on Blue Hawk Peak, the highest point on the ranch grounds. The service is led by the Pawnee Ministerial Alliance and is a community-wide tradition. 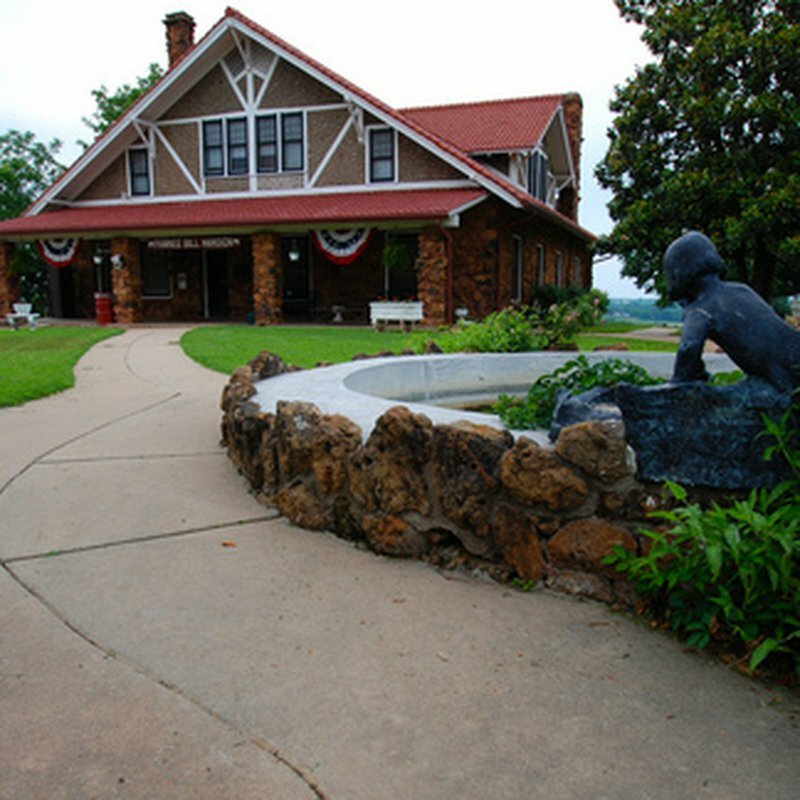 Immediately following the service, the Friends of the Pawnee Bill Ranch Association will serve a breakfast of eggs, sausage, fruit, biscuits, gravy, and a drink to raise money for ranch programs. A $5 donation per person is requested form those attending the breakfast in the museum to help support the Wild West Show, ranch maintenance and much more. Visitors are asked to bring their own seating if possible for the sunrise service and dress appropriately for the outdoors.